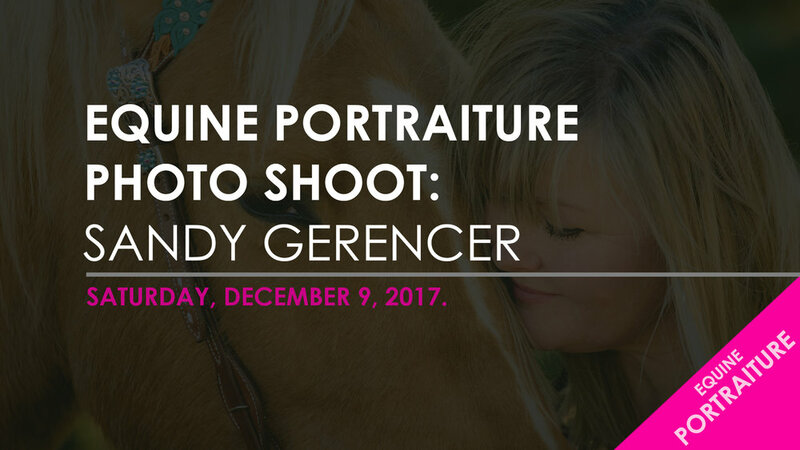 Thank you to Sandy Gerencer and her very cute Palomino mare for letting me capture the special bond between the two of you. You were both full of energy and excitement, it was great seeing the both of you having such a great time in each other's company. Because of some limitations in the setting, I felt it was a great opportunity to work on a lot of close up work, as I truly believe that it is essential in every Equestrian Photographer's portfolio.